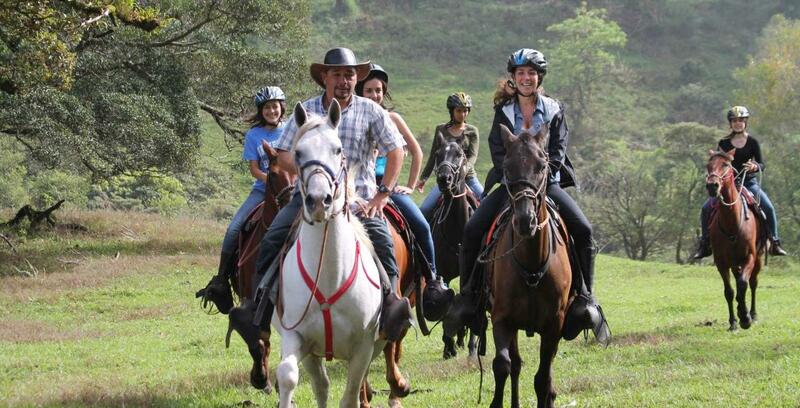 Would you like to see the REAL Monteverde Cloud Forest? 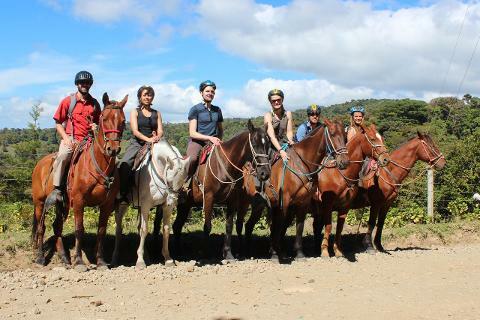 Ride horseback through the countryside seeing amazing scenery, mountains, old growth trees and interesting wildlife. 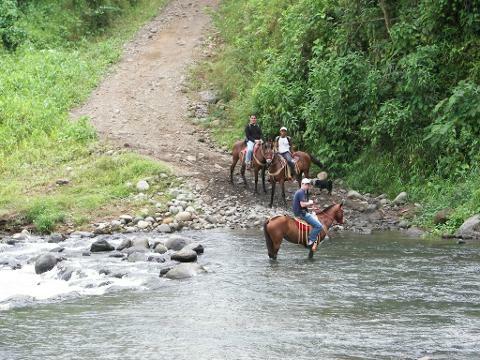 The trail is very narrow and steep, so experience horseback riding is recommended. 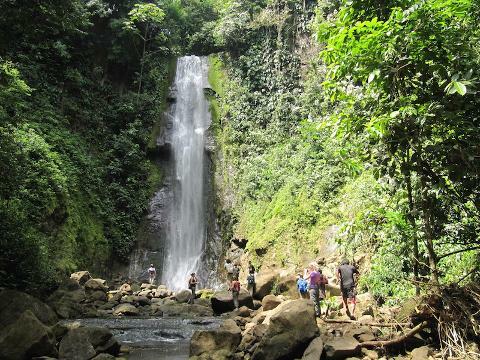 When you reach the entrance to the Eden waterfall, dismount your horses and hike down approximately an hour and a half to the spectacular 30-meter waterfall.